South African law requires all ECD centres to register with the Department of Social Development. Once a centre is registered, it may be able to access a subsidy from government. The problem arises from fact that the registration process is complicated and long – both for the centre and for the social workers in charge of the registration. 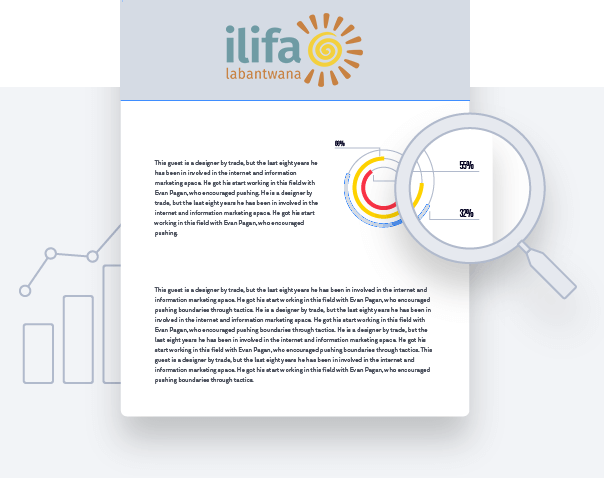 This article describes an intervention in KwaZulu-Natal, supported by Ilifa, which used information management systems and so-called ‘workflow boards’ to fast-track the registration process. Written by Mlondi Vilakazi and Xoliswa Majola, Network Action Group. Published by Ilifa in 2015.